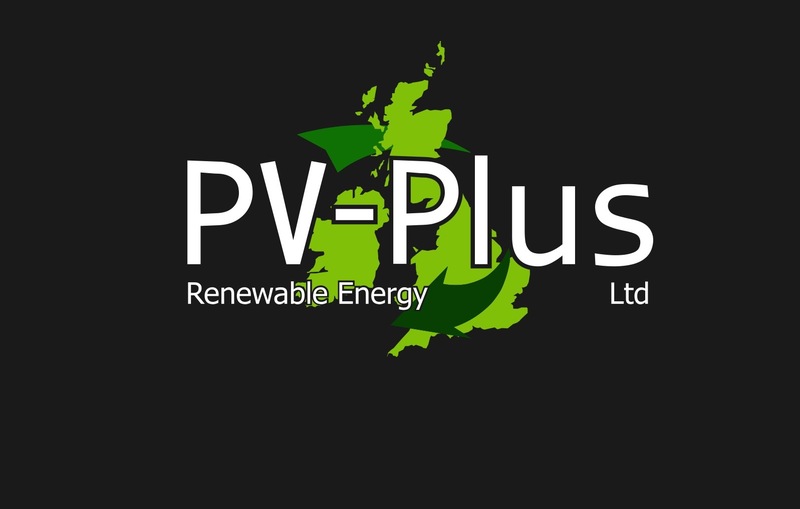 PV Plus are fully aware of the changes in Building Regulations and the move towards sustainable homes. 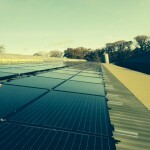 We have vast experience in Solar design and installation and offer a comprehensive service. PV is the simplest renewable technology option to install. PV can be designed into the building or added as a remedial measure to help a non-compliant building to pass building regulations. We are experienced in new build installations, have a fantastic reputation and work hard to meet your timescales, requirements and budgets. We are more than happy to arrange a free site visit or you can call us for a chat to discuss your options. Contact Us. Requires a 100% improvement over 2006 part L Building Regulations. 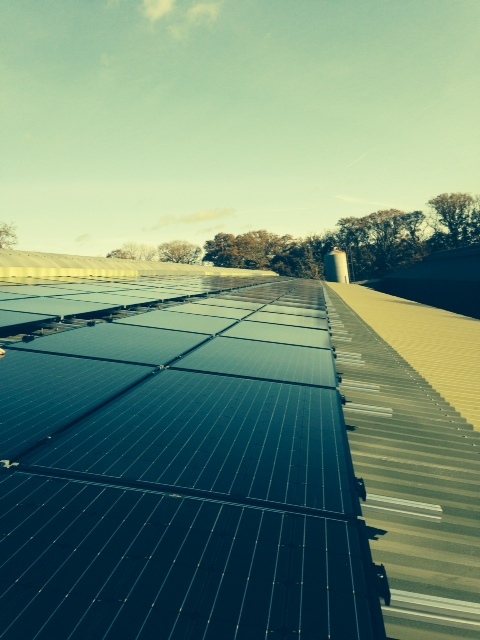 This will require all electricity to be provided from on-site renewable sources including Photovoltaic (PV) modules. As most urban and sub-urban sites will not be suitable for wind turbines, PV will proliferate as the best technology to guarantee these targets. It uses a 1 to 6 star system to rate the overall sustainability performance of a new home against these 9 categories. The code for sustainable homes: technical guide sets out the requirements of the latest version of the code, and how a code assessment is reached. The code for sustainable homes: latest official statistics shows the number of homes that have been certified to the standards set out in the code’s technical guide. The cost of building to the code for sustainable homes: updated cost review sets out the changing costs of code levels in comparison with previous years. The code for sustainable homes: case studies provide examples of new homes that have built using the code. They show how the homes have been designed, planned and built and what they are like to live in.